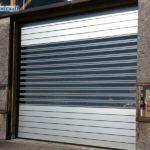 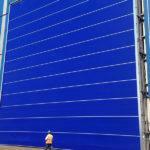 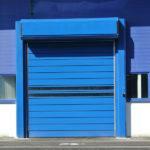 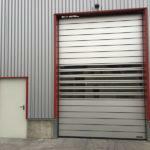 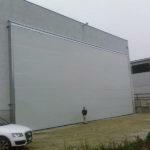 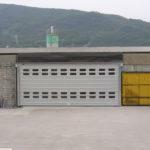 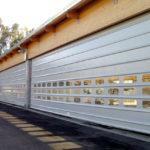 Industrial shutter doors are suitable for any sector and logistical needs. 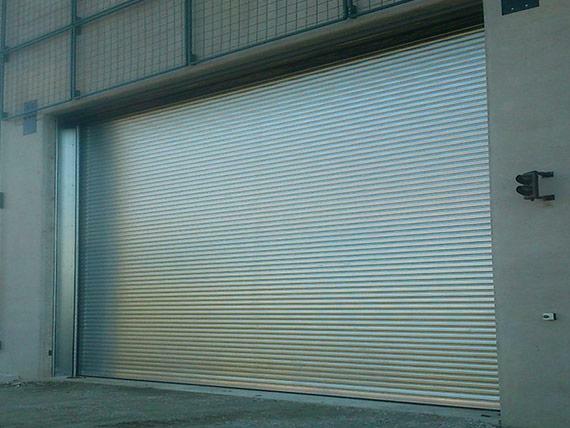 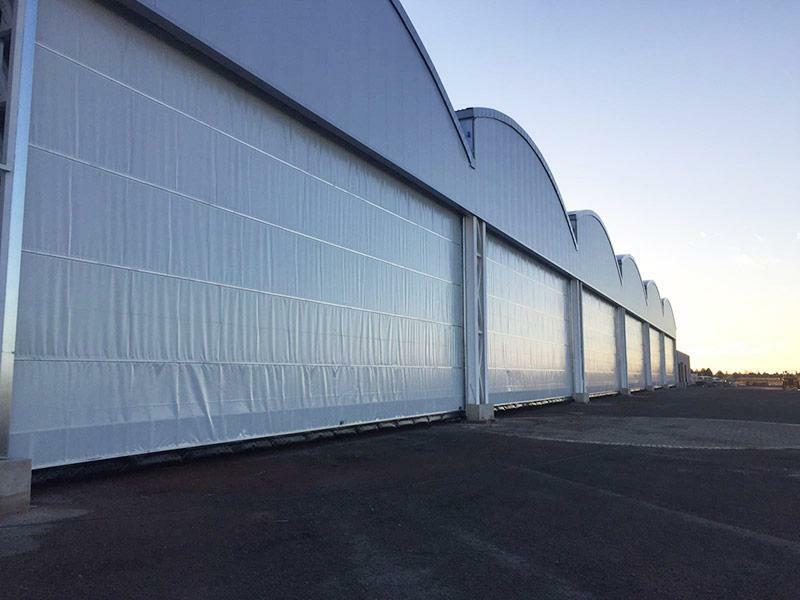 Characterized by quiet operation and speed of opening and closing, our roller shutter doors make adaptability one of their strengths: from hangar to logistics warehouses, large-scale distribution, composting, agribusiness, automotive, thanks to continuous investment in research and development we are able to find the most suitable solution for any industrial sector, even highly specialized ones. 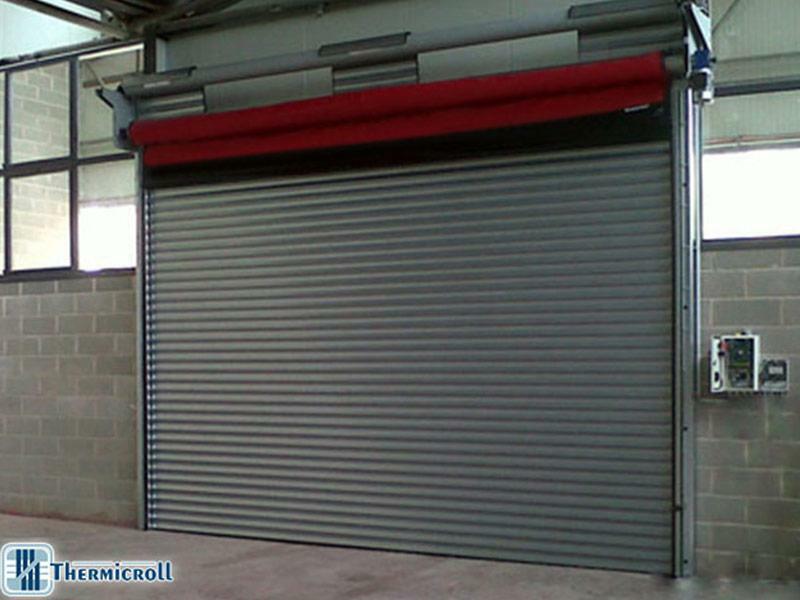 Whatever the application, all our industrial shutters are designed to ensure maximum reliability, durability and safety. 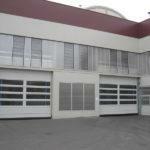 – Classic, Komby and Eolo models. 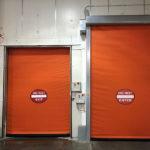 These industrial doors are extremely easy to install and ensure safety, noise abatement, fast opening operations and durability with a small footprint.